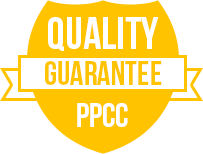 We at Process Print know that promotional umbrellas may not seem all that exciting to the casual observer, but their sheer usefulness goes a long way in promoting your business or brand. Personalised umbrellas, when used in the business context, have been proven to get real results in retaining brands among customers—it’s these results that you should be excited about. With our vast experience in the printing industry, we’ve come to respect the importance of promotional items such as umbrellas and how they can mould the success of a business. 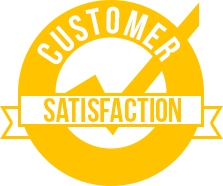 As your printing partner, we can show you, just like our previous satisfied clients, the ways in which you can use our promotional products to get the most out of their advertising value. If you’re looking for a cost effective way to use company merchandise to promote your business or brand, then promotional or corporate umbrellas are definitely the way to go. 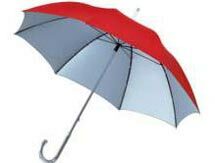 As far as value for money is concerned, printed umbrellas are a product that everybody is bound to have some use for. For something that requires very little investment, umbrellas are a great surface for your business logo or company details, allowing everyone to see it prominently displayed. 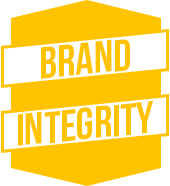 At Process Print, one of things we tell our clients when discussing promotional items is that even the best-looking logos on merchandise will have no effect if that product isn’t used. This is an area wherein the humble promotional umbrella shines. 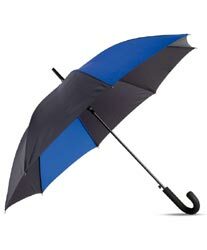 Whether you want fashion umbrellas, umbrellas for men or umbrellas for women, these contraptions are the perfect canvas for you to place your logo or business message for the world to see. 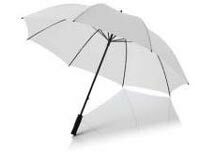 No matter which you way you look at it, having printed umbrellas created for your business is a smart investment. Contact us by using the contact form below or call us right away at (01) 862 3310 and let us help you create your perfect personalised umbrellas.